It’s ironic, but virtually every day we hear, “Call Capture is outdated and doesn’t work anymore.” Yet, we continue to deliver over 100,000 call capture leads to our clients each month. However, it is true that agents aren’t closing as much business as they used to with Call Capture. The reason is, when you follow up, consumers don’t answer their phones as much as they did 3-5 years ago. See, Call Capture isn’t why less business is being done. In fact, it’s still going strong as a “lead capture” tool, producing better quality leads than the Internet by a factor of at least 5 to 1. The Internet real estate shopper starts their search anywhere from 12-24 months out. They use throw-away Gmail accounts to register for things and then they peruse the MLS info at will. They feel absolutely no sense of commitment to you. They rarely ever read your emails. And calling them? Good luck! If you call them, 90% of the time you get voicemail or find the phone number they gave you was bogus. Technology has actually made it tougher than ever before, for agents to reach prospects and have a real meaningful conversation. Call Capture is where we started and it’s still a very viable “lead capture” tool, and a part of everything we do. 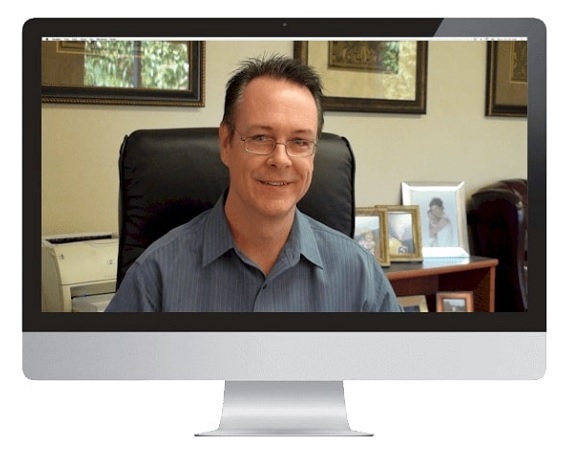 So yes, we still offer Call Capture, but it’s now an integrated part of our brand new Power 10X Real Estate Success System™ …and it’s far better than chasing Internet leads that are much farther out, harder to reach and conversion rates nationally have dropped to less than 2%…even with the best follow up systems! The bottom line is you’ve got to talk to people to develop client relationships and Call Capture for real estate lead generation is still the easy winner over Internet lead generation.